Layer 2: An image with an Outer Glow layer effect. Layer 1: An image that I want to use to mask Layer2. 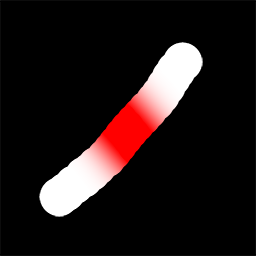 In the example below, Layer 1 is the white brush and Layer 2 is the red brush with a glow effect applied. Note how the glow is also clipped by Layer 1, which is not what I want, and I see no corresponding "Clipping Mask Hides Effects" option like there is with layer masks. My current work-around is to create a duplicate of Layer 2 for every frame of animation and give each a separate layer mask, but obviously that solution would be very impractical for animations with more than a handful of frames. Is there any easier way to mask a layer by the layer or layer group underneath when the layer/group underneath is animated, without also masking the effects of the top layer? 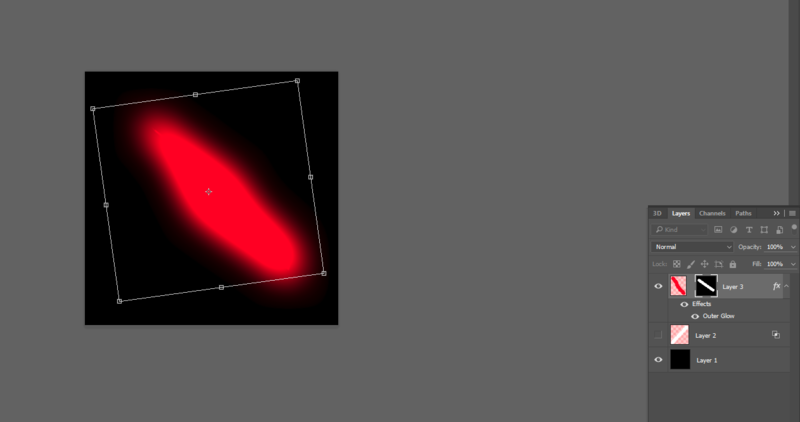 How do you want to animate the layer? Is this something similar to what you're trying to accomplish? You can animate a layer mask by unlinking the mask from it's layer. Not the answer you're looking for? Browse other questions tagged adobe-photoshop layers mask or ask your own question. How do I partially break a clipping mask border?